Home > Blog > Advanced SEO > Old Style Linkbuilding – What Still Works? Old Style Linkbuilding – What Still Works? 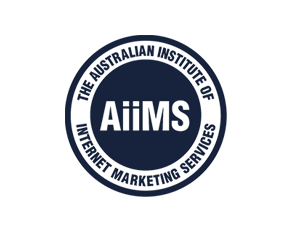 As an Australian SEO, do you fondly remember the times when you could come in to work knowing exactly what you had to do? In those days, it was all about links and about how many you could build. Mass submission was the way, automation was the norm, and creativity was optional. You may be surprised to know that some of the old link building techniques still have value providing your do things right. Read on to find out how. Remember them? There used to be legions of specialised firms that provided link-building services using hundreds of “high PR” directories. You don’t read about them anymore and with good reason. 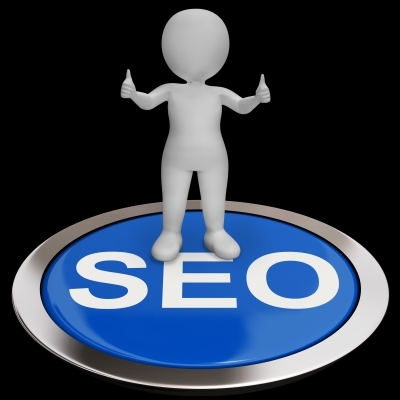 Those directories existed soley to garner backlinks. Once Google devalued those links, the directories had no reason to exist. So do directories still have any value? Bulk submission of anything is a bad idea nowadays. But if you can identify authoritative, relevant directories that people actually access to find firms such as yours or your client’s, then listing there can be valuable. Creating profiles and posting on forums was another link building technique that relied on mass automated posting. Special software created multiple accounts on various forums and add keyword rich forum fake ‘profiles’ with links. Meanwhile you could post in forums with a keyword rich signature linking back to your sites. Are forums still of value? Forums are places for likeminded people to get together and share ideas. Joining and participating in relevant forums is one of the best ways to keep in touch with your industry and get the word out about your product or service. Just be yourself and use your real name, not cheapsydneyfloortiles341. Guest blogging came into vogue as a whitehat alternative to all those methods that had been decimated by various Google updates. It takes a lot more work than directories or forums so it didn’t become popular until those methods were discredited. If you keep an eye on the SEO world, you’ll have noticed that guest blogging is one of the latest practises Matt Cutts has marked for action. The sad fact is that guest blogging was becoming the new frontier of spam. Should you give up on guest blogging? Guest blogging is still a good way to get traffic if done properly. A few hints – submit posts of genuine value to relevant sites, be careful with anchor text, and don’t publish your content on more than one site. It wasn’t so much the channels that were spammy but the way they were being used. Here’s a simple way to tell if you’re tending towards blackhat link building – ask yourself if you’re manufacturing links just for the sake of getting a link. If so, your links are unnatural and probably worthless.